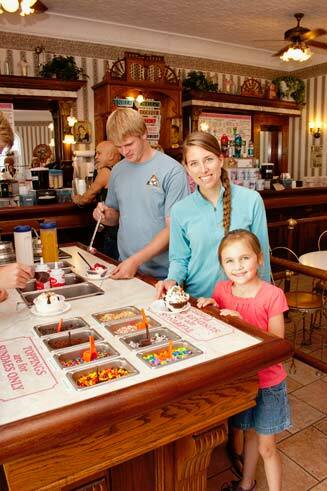 Build your own White Mountain of ice cream with all the fixings and toppings for a monumental sundae masterpiece. Let us mix you up an old-fashioned root-beer float! 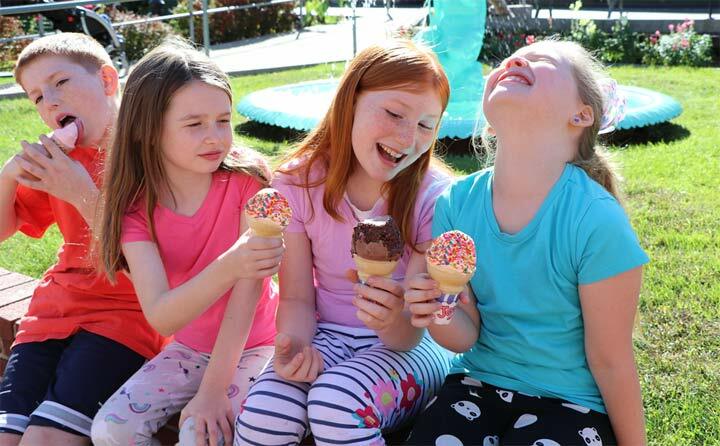 The ice cream parlor is a perfect place to cure your cravings for something cool. Hard ice cream served here.